Services – Data Recovery – Data Network Services, Inc. Unfortunately, Data Recovery, is the fastest growing segment of our business. We have positioned ourselves as one of the top recovery centers in Central Virginia. Most recoveries are done in our shop, however if we can not recover you data, we have partnered with one of the leading Data Recovery Clean Rooms in the world to complete the job. 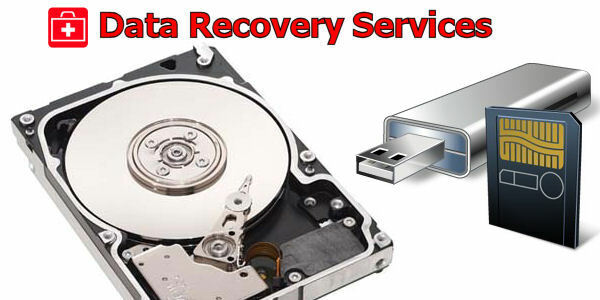 For a $45.00 evaluation fee we will provide you with a fixed price quote to recover your data files. We can recover any data you need: from memory cards to hard drives to failed raid arrays.